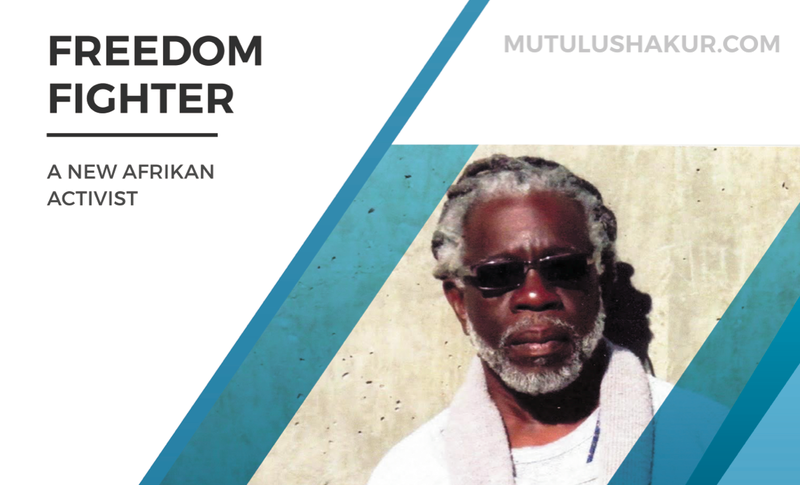 Help Free Dr. Mutulu Shakur! Mutulu has now been incarcerated for over 30 years. We are making an urgent plea for your support in the next phase of work for Mutulu’s freedom. We need financial support for his legal defense, commissary, and more. 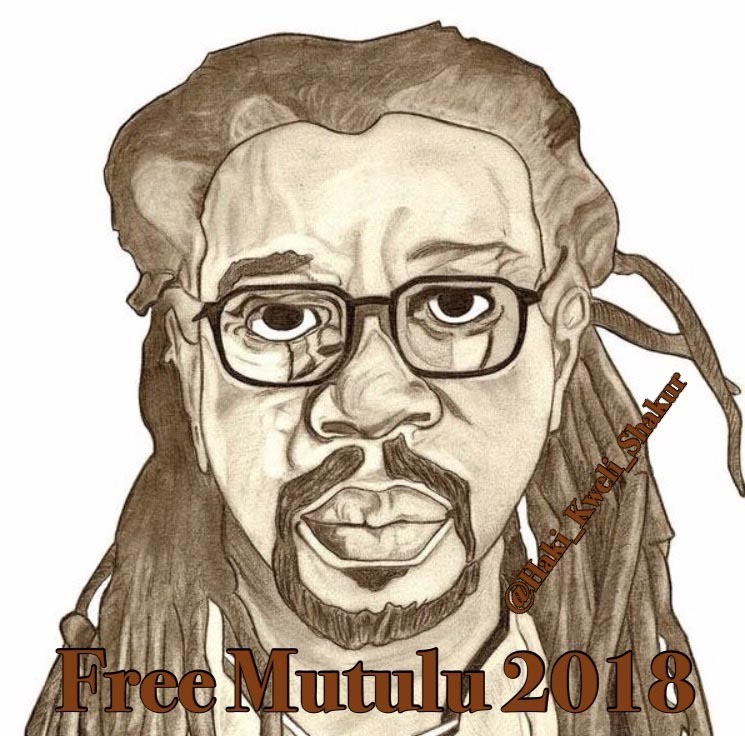 The quickest and easiest way to send financial support to Mutulu is through the Family and Friends of Mutulu Shakur PayPal by credit card or e-check. Please consider checking the box to make your donation recur on a monthly basis. Even $1 per month would help immensely! If you *need* your contribution to be tax deductible, FFMS has a partnership with the Community Aid and Development Corp that allows for tax deductible donations by check or money order made out to Community Aid and Development Corp. to P. O. Box 361270, Decatur, GA 30036-1270 with ‘FFMS’ in the memo line. The Bureau of Prisons will return funds that do not have valid inmate information to the sender provided the envelope has an adequate return address. 2) Western Union: via in-person location, over the phone (dial 1-800-634-3422 and choose option 2), or online at www.westernunion.com and select “Quick Collect.” A credit/debit card will be required. While there is a fee to this service, funds will post no later than the next morning to Mutulu’s account. 3) Money Gram: via in-person location or go to www.moneygram.com/paybills. Enter the Receive Code for the Federal Bureau of Prisons (7932) and the amount you are sending (up to $300). 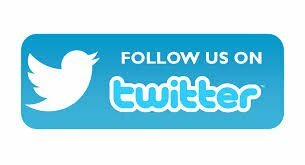 For the recipient’s account name, use “83205012Shakur.” First time users will have to set up an account. A MasterCard or Visa credit card is required. While there is a fee to this service, funds will post no later than the next morning to Mutulu’s account. Do not send commissary money directly to this address: see the directions in the section above. Visit Dr. Shakur by requesting a visiting form directly from him when you write to him. Send prayers, Reiki, positive energy, and light a candle every week for Mutulu in support of his freedom!